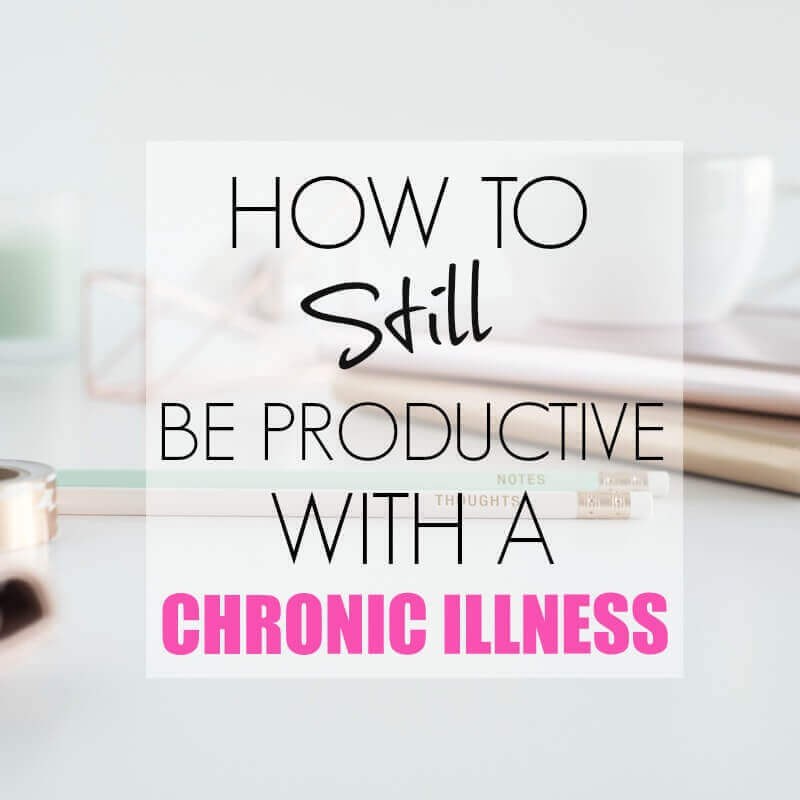 How many times have you gotten up late, leaving you to rush around like a crazy person, setting yourself up for a “frenzied mess” kind of day? More times than you care to admit? You, then, spend the rest of the day being reactive instead of proactive, never accomplishing anything that really needs to be done. Oh, my friend, I lived this way for entirely too many years. But, I’m ecstatic to say that I’ve learned how to take my day and set it up for peace and success, and I’m feeling freer than I’ve ever felt before. So very simple, and yet so very powerful….right? 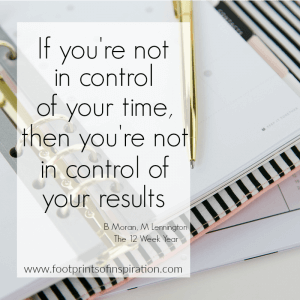 The key here is being in control! For your convenience, this post contains affiliate links. You can read more about that here. When you start your mornings behind the proverbial eight ball, it sets you up for chaos the rest of the day. You wind up running around putting out fires all day and accomplishing, most likely, nothing that really matters in the big scheme of things. Nothing that is putting you closer to your goals. Starting the morning off with good habits and systems in place can turn your “putting out forest fire days” into far more peaceful, controlled, “crushing your daily conquer list days” and that’s when you’ll begin to see your life change. Clearly, if you’re here, then you’re ready to make some changes. You’re ready to take control of your mornings and live more peacefully. Because let’s face it, living in a reactive state day in and day out is just downright exhausting! So let’s dig in and start finding more peace in your life! You have to begin by identifying your weaknesses, so you can put habits in place to start making changes. Here’s another way of putting it, what goes on in a typical morning that causes you to begin your day on the wrong foot? Do you have kids that come flying into the bedroom and wake you up from a dead sleep? Do you frequently have something that sidetracks your morning to put you behind? Be honest with yourself! You must identify these frustrations in your mornings in order to make a change. What does an ideal morning look like? Now I want you to consider what an ideal morning would look like for you. Perhaps getting up early enough for some time to yourself to get a quiet shower before everyone else wakes up. Maybe for you, it’s having a cup of your favorite beverage before you’re bombarded with the kid’s lunches, rushing out the door, getting the dogs fed. 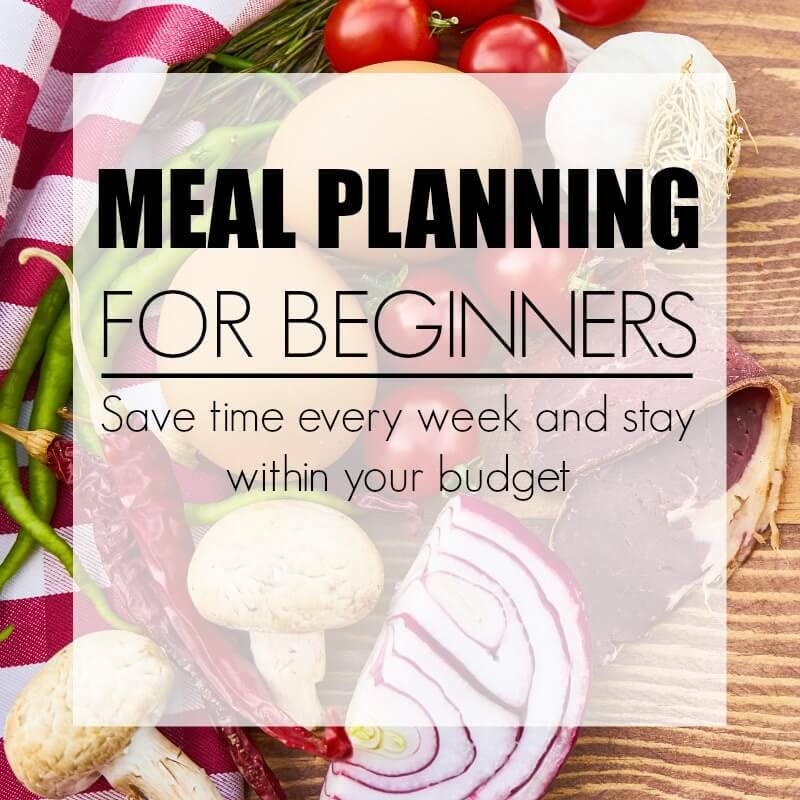 Do you feel more at ease having your day planned out the night before, or are you fine with setting aside a few minutes to plan it in the morning? Now it’s your turn! Grab your favorite beverage, a comfy chair and sit down with a pen and some paper and write down what an ideal morning would look like to you. Everyone’s routines are going to be a little different, but the key word here is “routine!” You’ve got to set one up. Research shows that it takes 66 days to form a new habit. Truthfully, that seems a little daunting when we’re talking about trying to get a system set up. But, my friend, how do you eat an elephant? One bite at a time, of course! Don’t look at 66 days from now. In fact, don’t even look 30 days from now. We’re just looking at today. So right now, this very important task is to make over your morning! 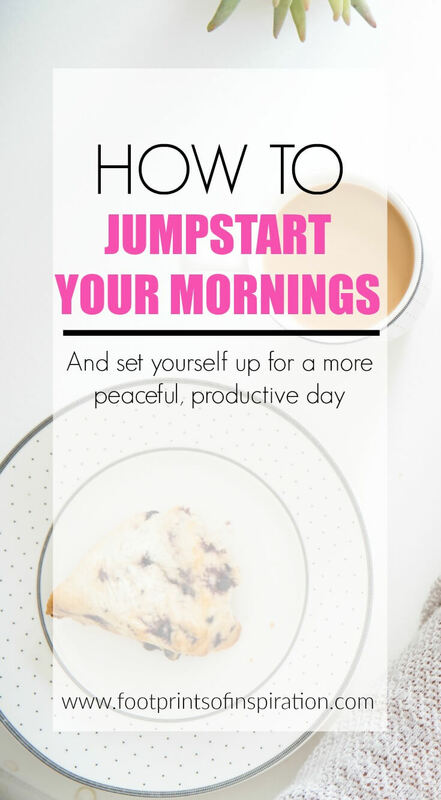 To start a routine that will set you up for more peace in your life! What this may look like for you! Here are some examples of what your new routine may look like for you. Have your coffee (or if you’re like me, your chai!) and clothes ready to go the night before so you don’t have to think about it in the morning. Wake up 30 minutes earlier. I know, I know! Everyone says this and it’s just so darn hard sometimes. But I’m saying it too! It makes a world of difference in your day when you can start the day off in a positive way instead of flying out of bed late and running around like a chicken with your head cut off. Start by getting up 10 minutes early and then slowly increase it. 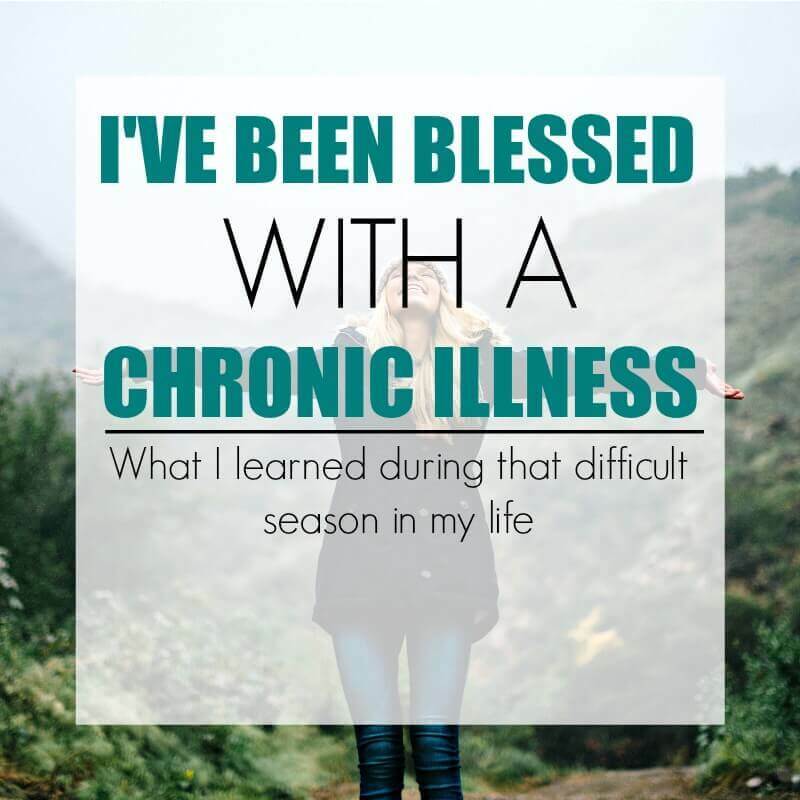 I promise, it does get easier and I have no doubt you’ll come to enjoy that precious time! 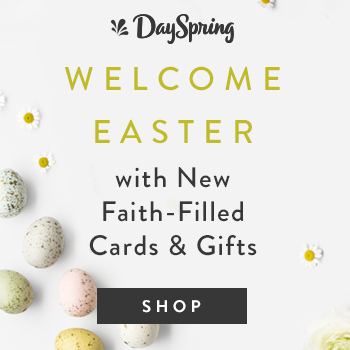 Start your morning with a daily devotional, favorite podcast, meditation, yoga…..something calming to move you from sleep into being awake and ready for your day. 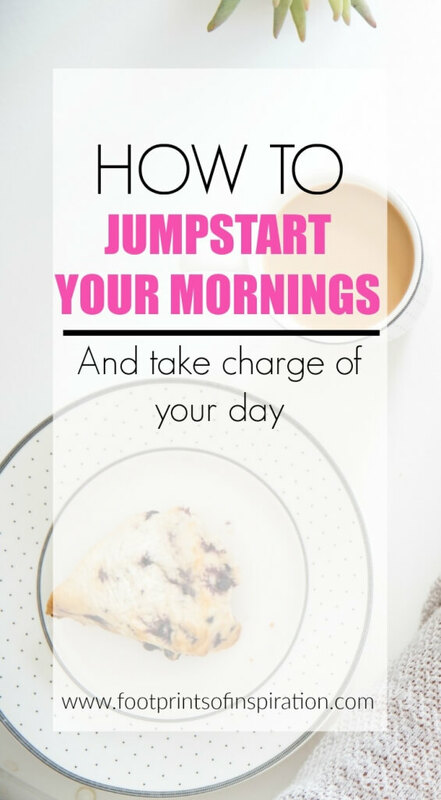 I believe in how powerful a good morning routine can be and I’ve seen it completely transform my day, my mood, and my ability to actually conquer my goals, so I know it’ll do the same for you. I’d love to hear from you! Comment below and let me know what your biggest struggle is. If you have something that you do in your morning routine, I’d love to hear it! Afterall, we are all in the trenches together learning how to best live that life we can be proud of so I’d love to hear from you! P.S. Need help with setting goals and time management? Sign-up below for the free Conquering Your Goals – Turning your dreams into actionable steps e-course. These are the exact steps that I’ve taken to turn my dreams into a reality! Don’t forget to pin this post so you can share it with your friends and refer back to it later!